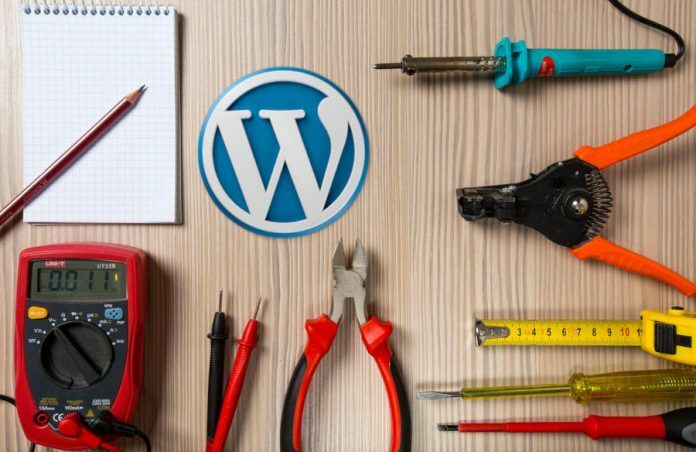 For a certain reason you might be unable to install a WordPress theme via the WordPress dashboard. If this is the case, you can try the manual method by copying the theme you want to install to the themes directory on your WordPress installation. There are some possible reasons why you can’t install WordPress theme via dashboard. The the most possible one is the WordPress configuration is not compatible with your server. For instance, if the WordPress theme you want to install requires more than 64MB or memory, you won’t be able to install it via dashboard because by default, WordPress only allows the maximum memory consumption of below 64MB. To fix this issue, you can increase the memory limit of WordPress by editing the wp-config.php file. Manually installing WordPress is really straightforward. All you need to do is copy the folder of the theme you want to install to the themes directory on your WordPress installation (full path: Root directory/yourdomain/wp-content/themes). But first, you need to have an FTP account to upload the theme folder you want to install. You can actually also upload the theme folder via control panel of your hosting provider (i.e. cPanel). However, this method is less recommended because the used protocol is HTTP instead of FTP. HTTP is not designed for transferring files like FTP. Before getting started, make sure you have installed an FTP client on your computer. You can use WinSCP or FileZilla. On this example, I am going to use WinSCP. Follow the steps below to manually install WordPress theme via FTP. Unzip the theme file you want to install. This will typically generate a new folder according to theme name. Open your FTP client and create a new connection to login to your server. Copy the theme folder you have just unzipped to the themes directory of your WordPress installation with the full path of Root directory/yourdomain/wp-content/themes. Now try to login to your WordPress dashboard and go to Appearance -> Themes. You should see the newly installed theme right there. Activate the theme to use it.